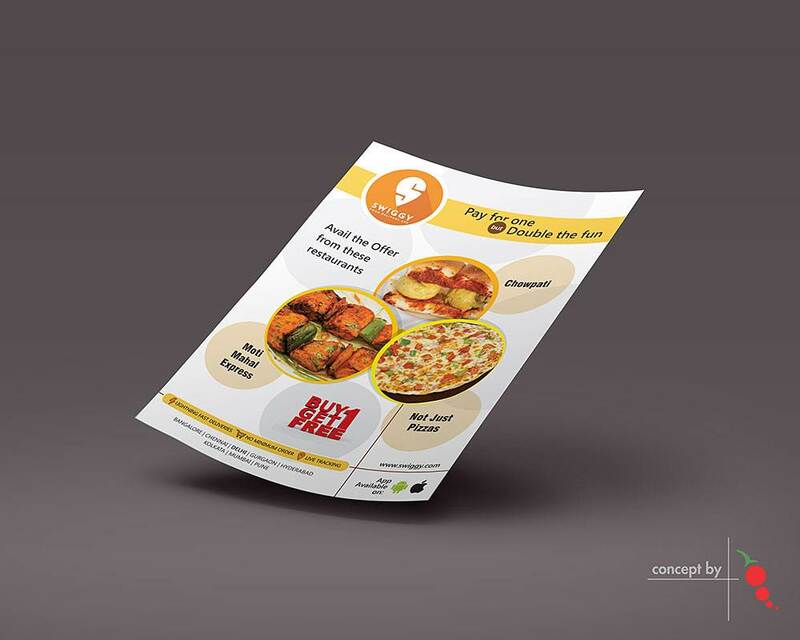 Pepper Designs creates an impressive leaflet design that encompasses highlighting the features of your business, products, and services. 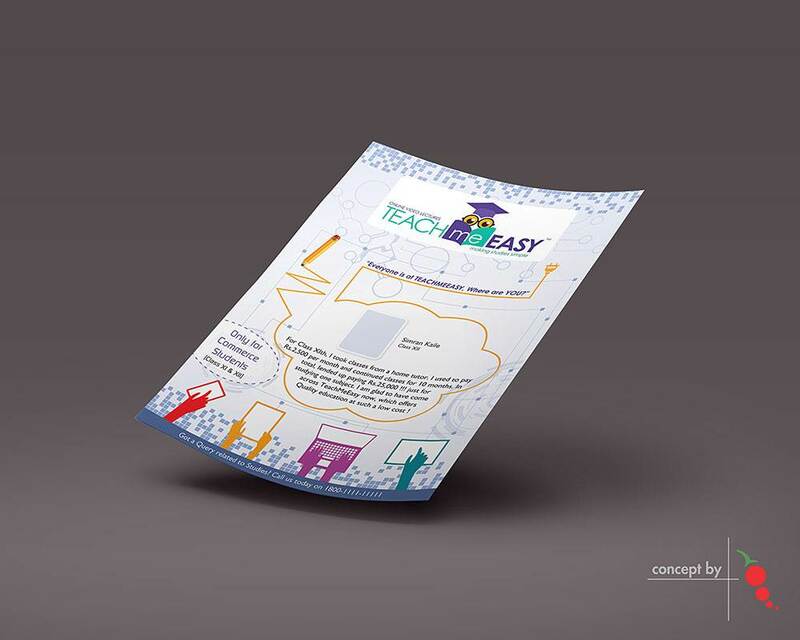 We help you produce an illustrative representation of your brand and corporate identity. 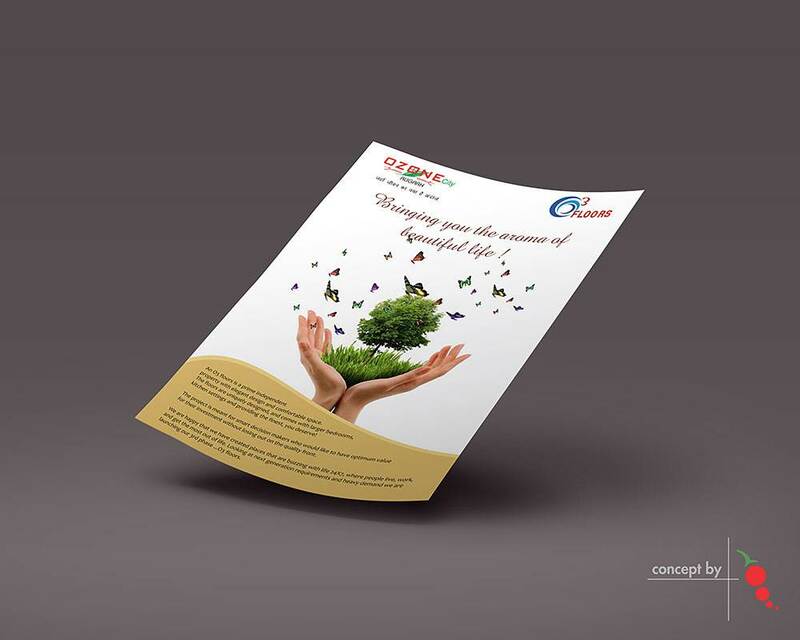 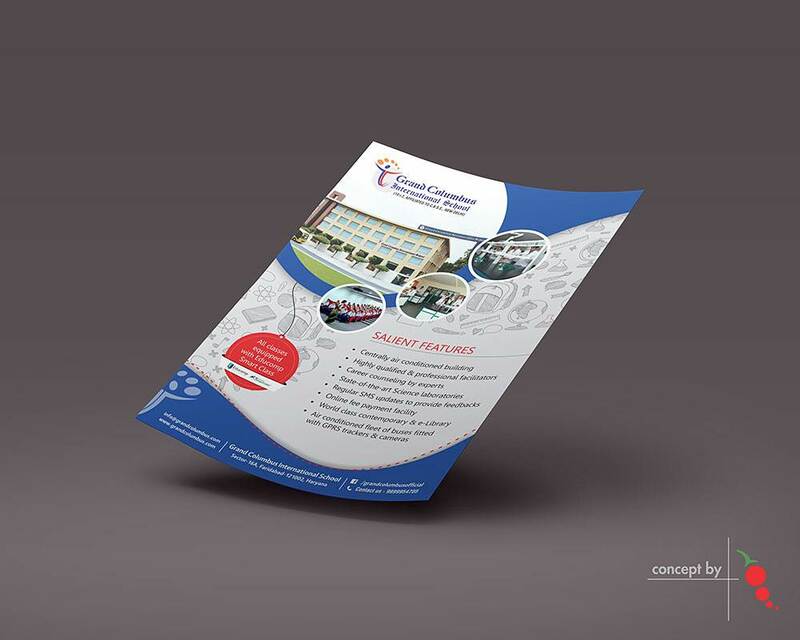 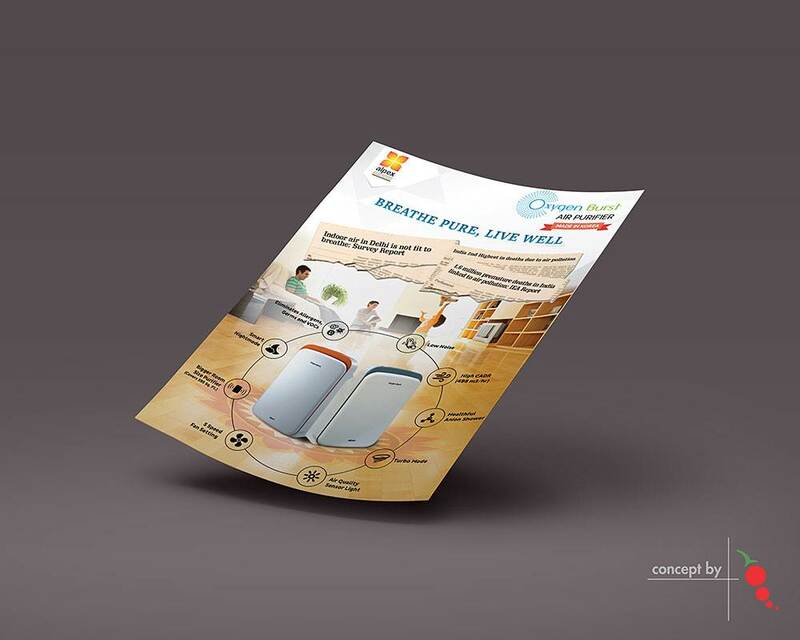 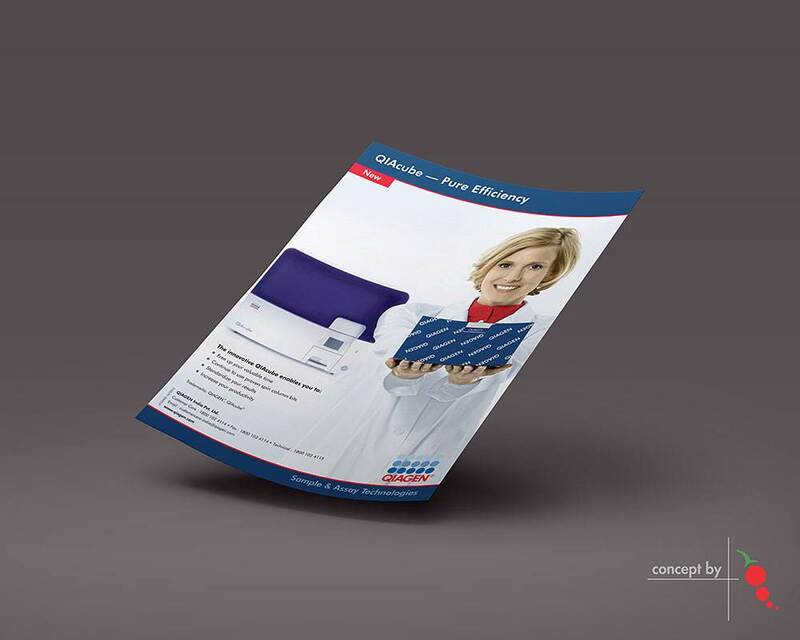 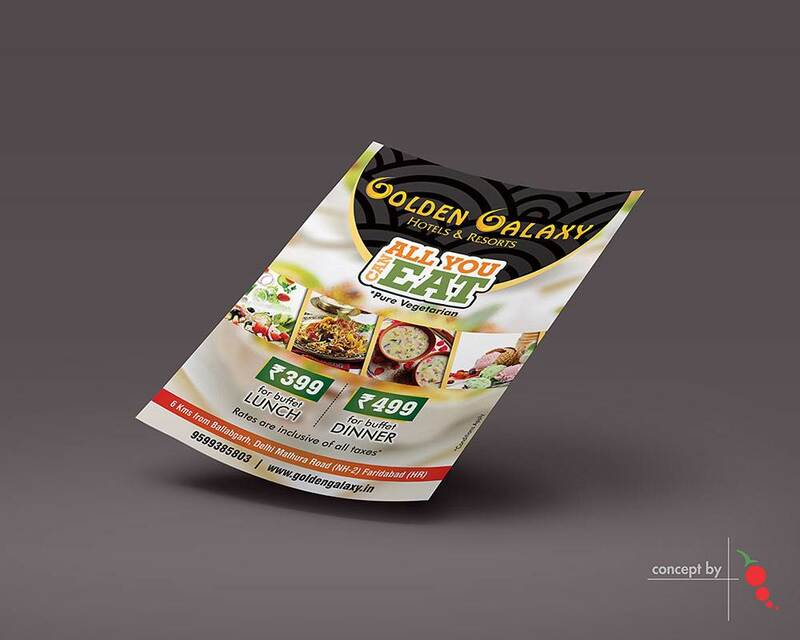 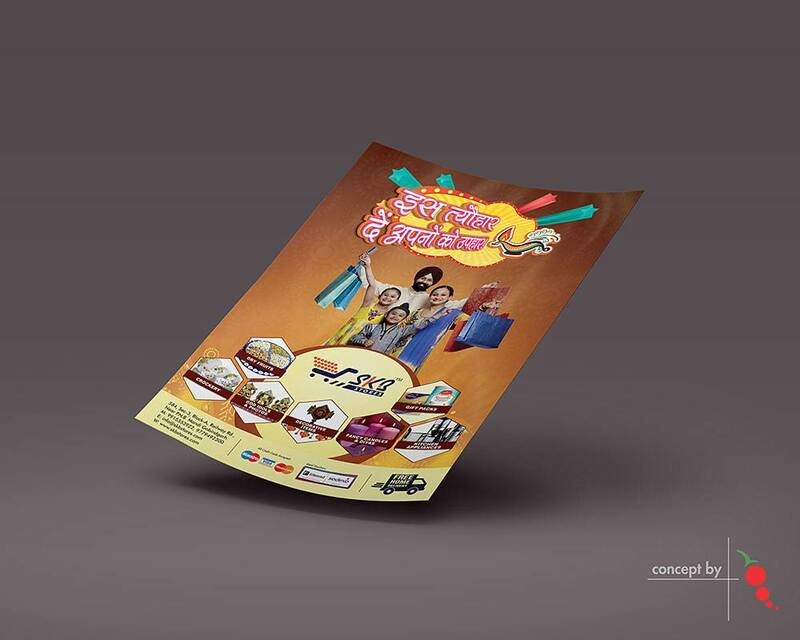 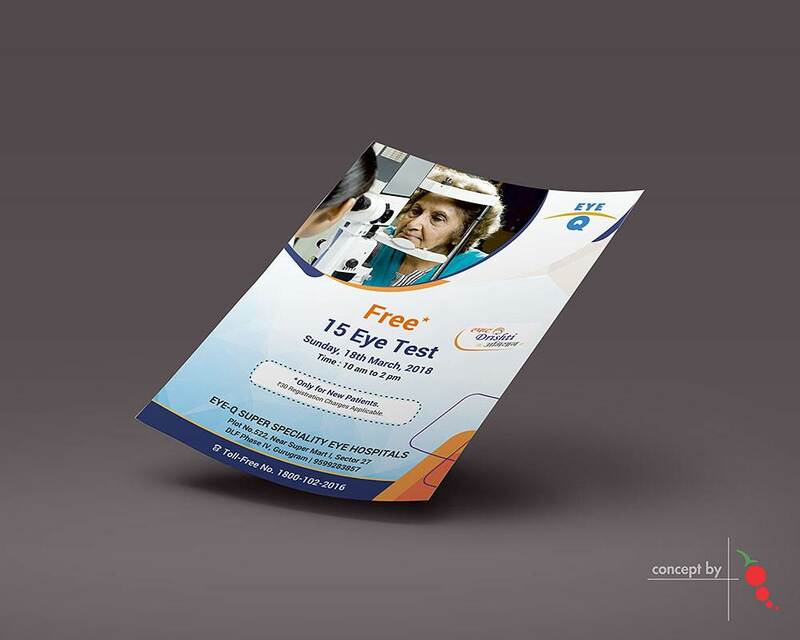 An effective leaflet design can become a crucial marketing tool to feature a comprehensive brief of your objectives. 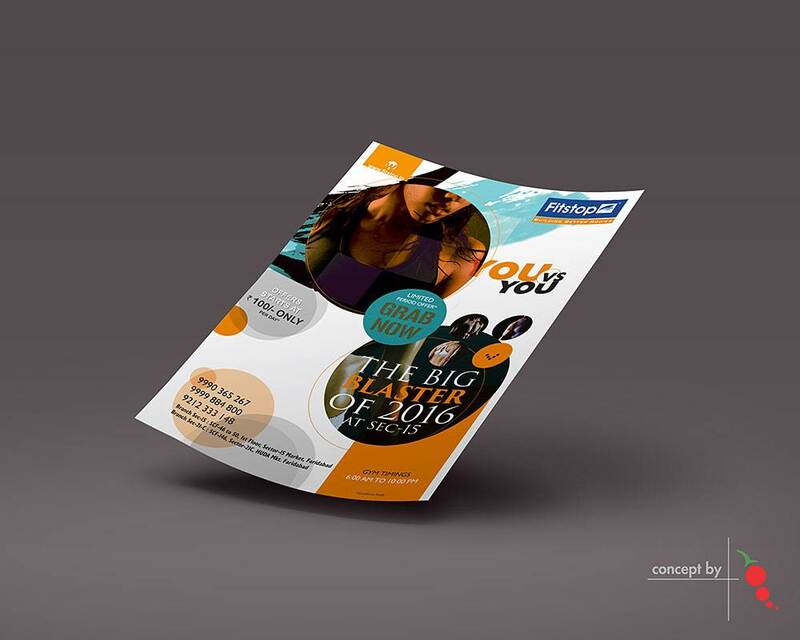 Take your promotional campaign forward with a fantastic design that sets you and your brand apart. 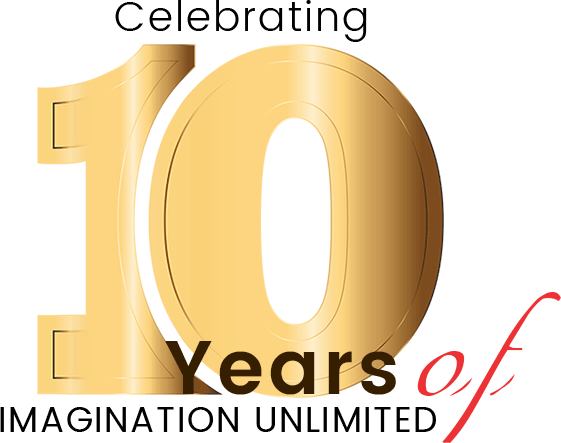 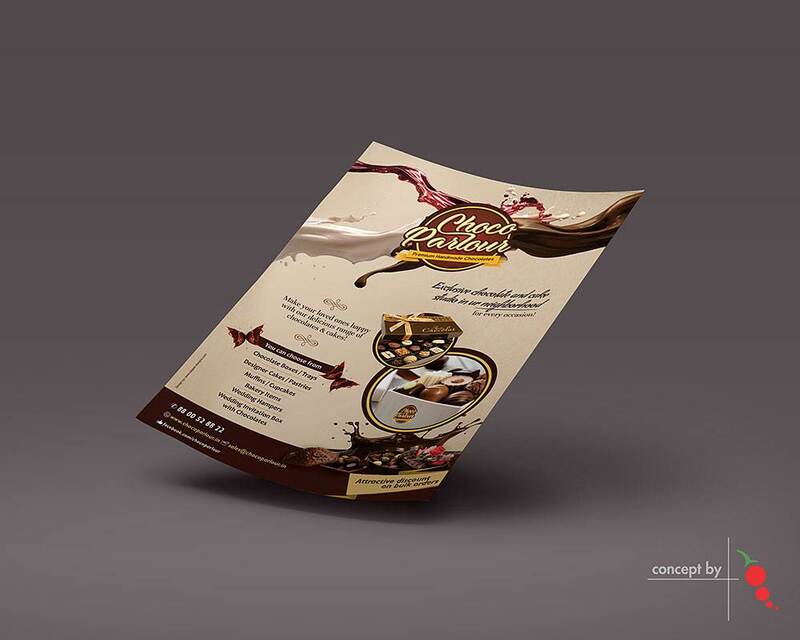 Our team of extremely talented and creative professionals showcases your products and services in an innovative way. 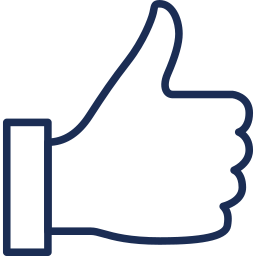 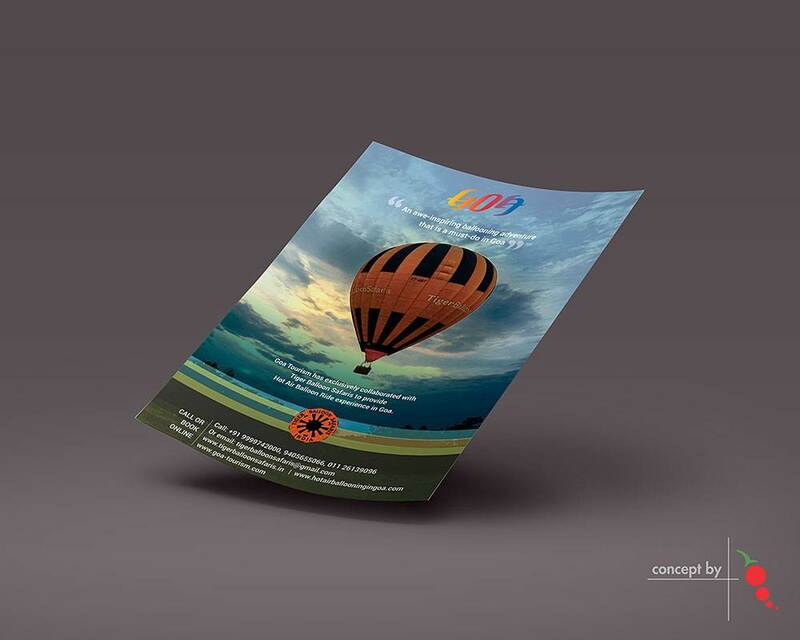 We display your potential personality in the limelight through extensive market research and effective strategy. 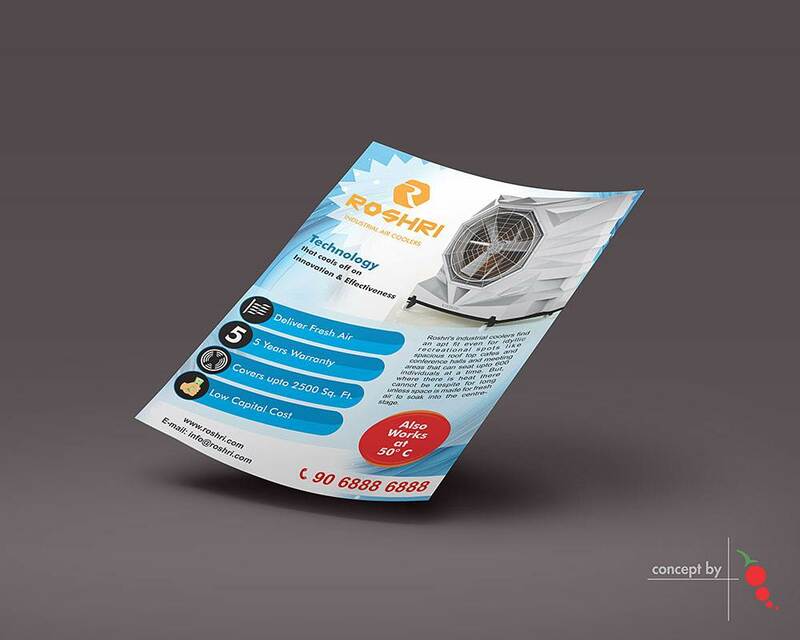 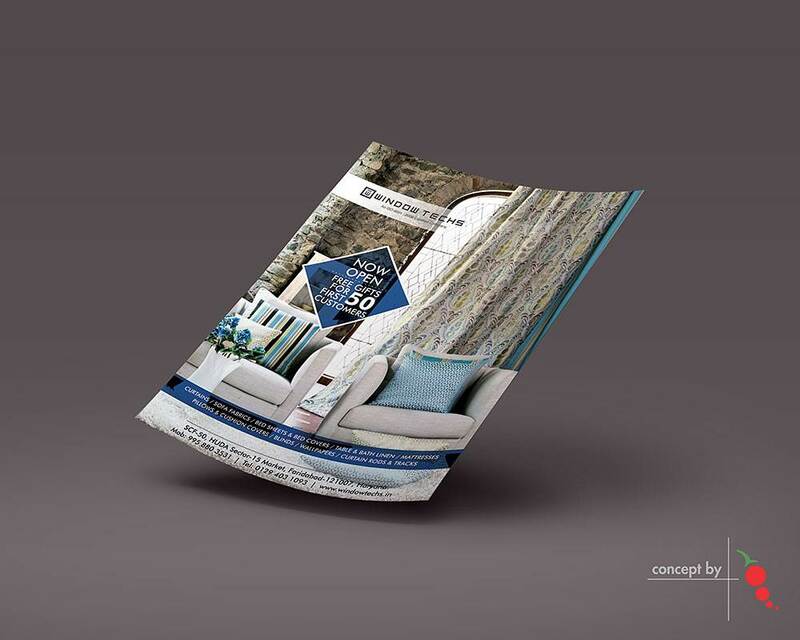 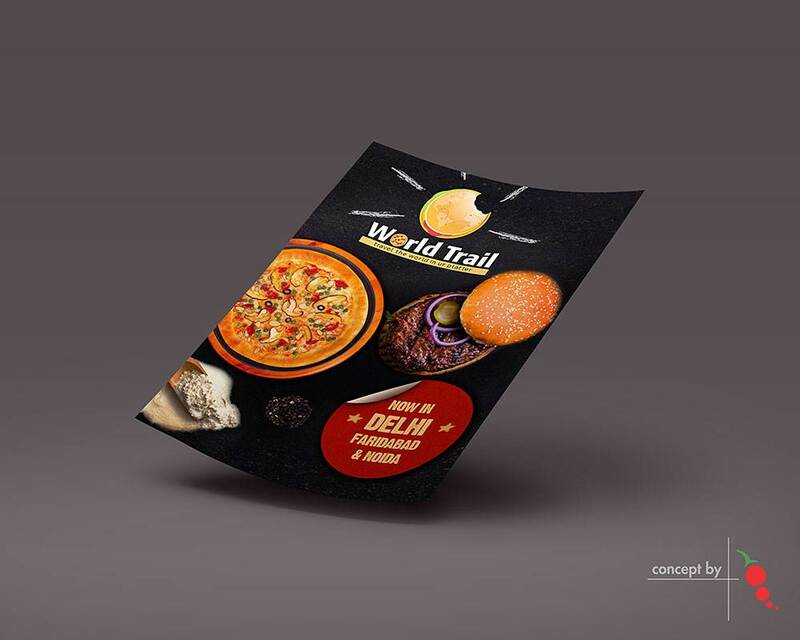 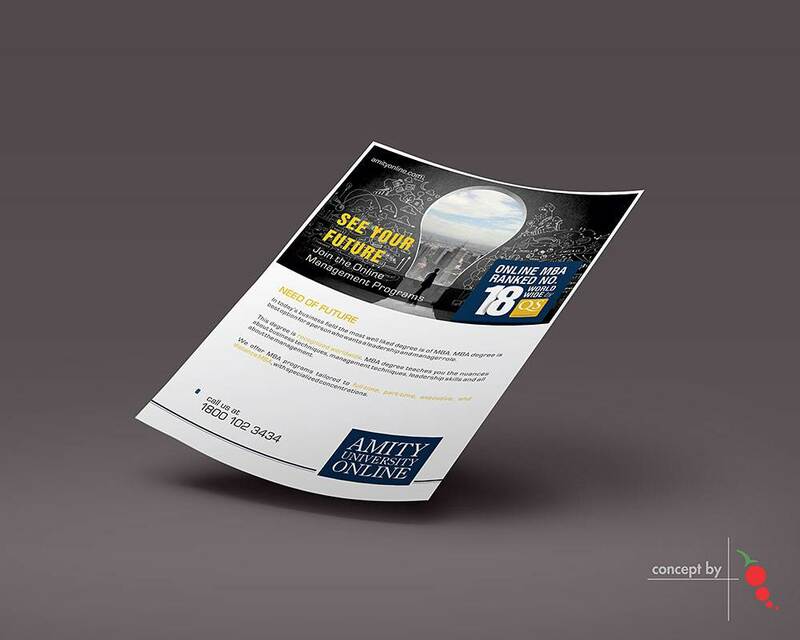 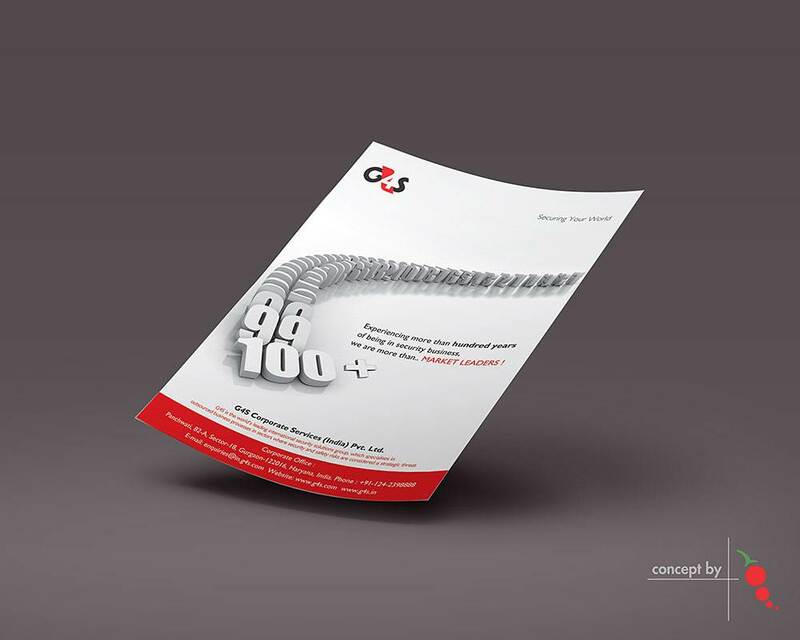 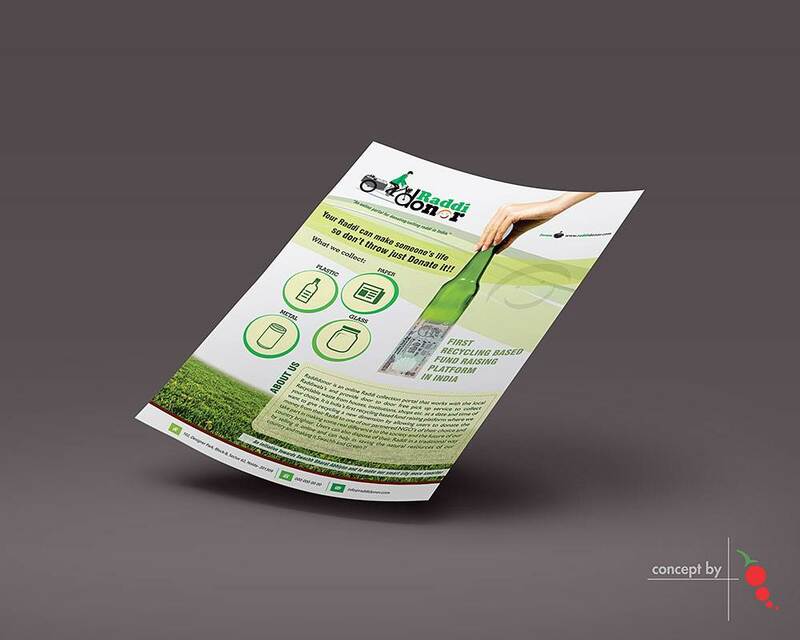 We can create exceptional leaflet designs to suit your business or brand in any shape or size.